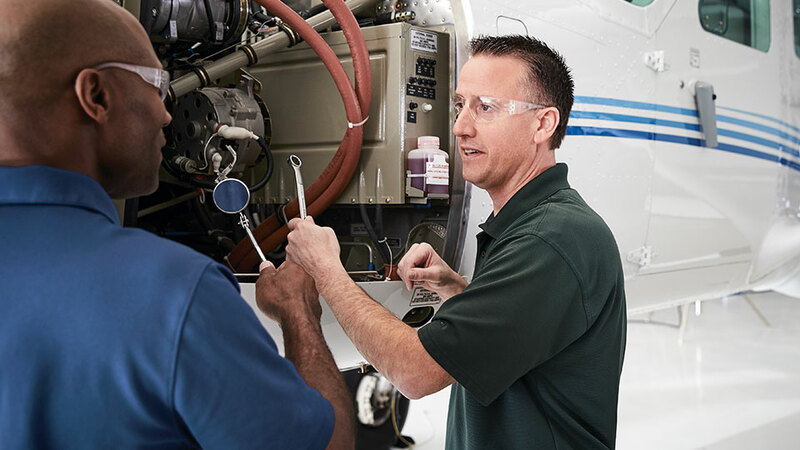 As a complement to our device development and manufacturing, we also operate an aircraft maintenance training academy in Wichita, Kansas. 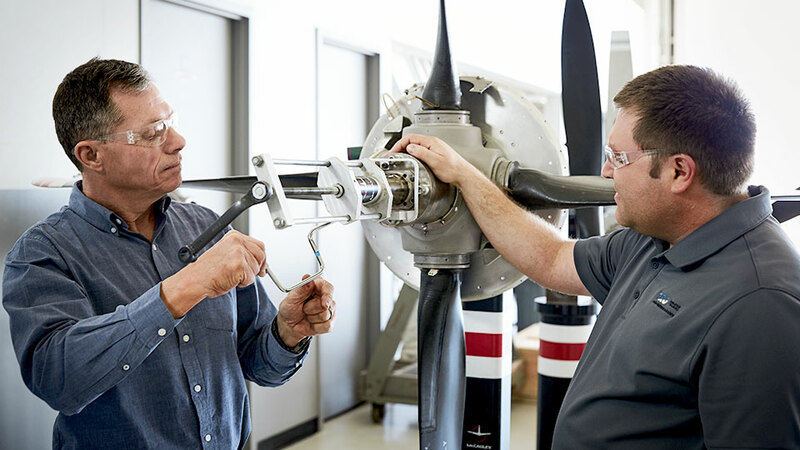 The new facility allows aircraft technicians to build or perfect their skills in a brand new, climate-controlled, state-of-the-art schoolhouse. 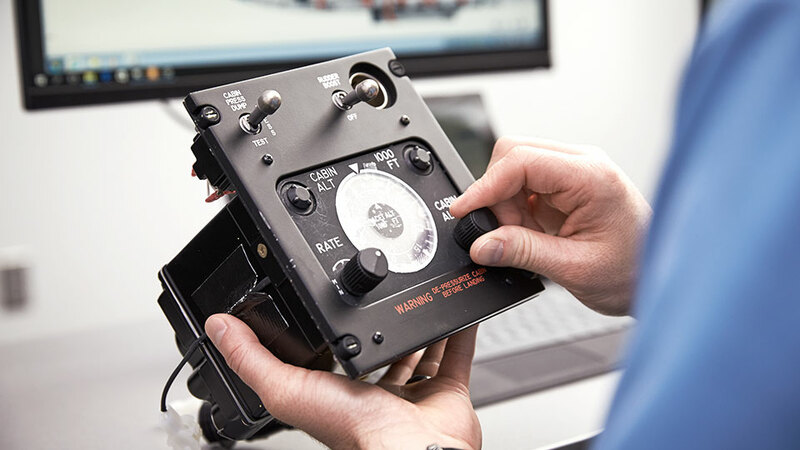 The curriculum features a combination of instructor-led classroom lectures, lab training, and practical hands-on instruction using aircraft located in the adjacent hangar space.